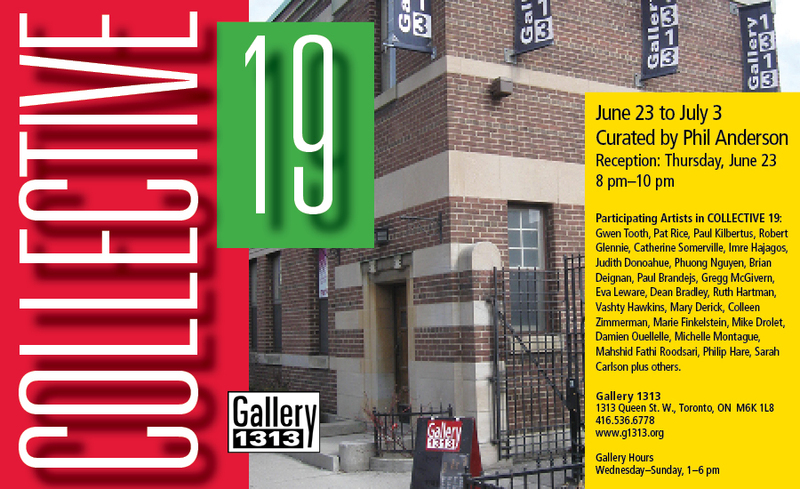 One of my paintings is currently in the Collective 19 members’ exhibition at Gallery 1313. Curated by the gallery’s art director Phil Anderson, the show celebrates the gallery’s 19-year history, which started as an art collective of 19 artists. The exhibit will be on display until July 3.